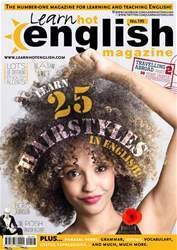 Digital Subscriptions > Learn Hot English > 195 > Spend Away! A few easy ways to spend a lot of money... fast. Match the objects/things (1 to 6) to the prices (a-f). Read the article once to check your answers for the Pre-reading activity.